This course enables you to increase your awareness, knowledge and skills to assess patients with symptoms that could be explained by prostate cancer. It covers epidemiology, risk factors, case scenarios to showcase the variety of clinical presentations and explains the use of primary care investigations, including the appropriate use of the prostate specific antigen. 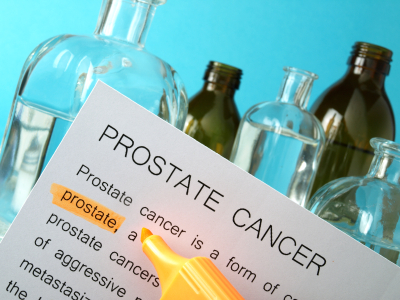 This course has been developed in partnership with Prostate Cancer UK. This course is FREE to all healthcare professionals in the UK.